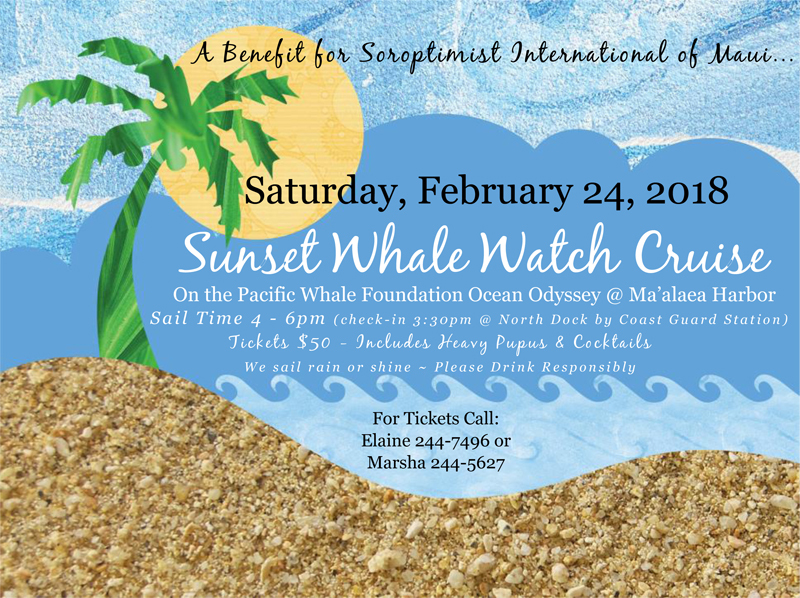 The whale watch, held annually in February or March, is one of Soroptimist International of Maui’s most anticipated events. Locals and visitors regularly look forward to attending this event that is filled with numerous whale sightings, cocktails, heavy appetizers and good company. Click here or on the image below to view an event flyer. 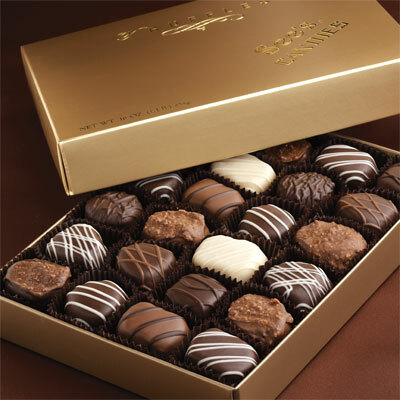 See’s candy sales at holiday time continue to be one of Soroptimist International of Maui’s ongoing fundraisers. Support a non-profit organization AND enjoy delicious treats by getting your See’s holiday candies from Soroptimist International of Maui. Please contact us or one of our club members for brochures and pricelist.